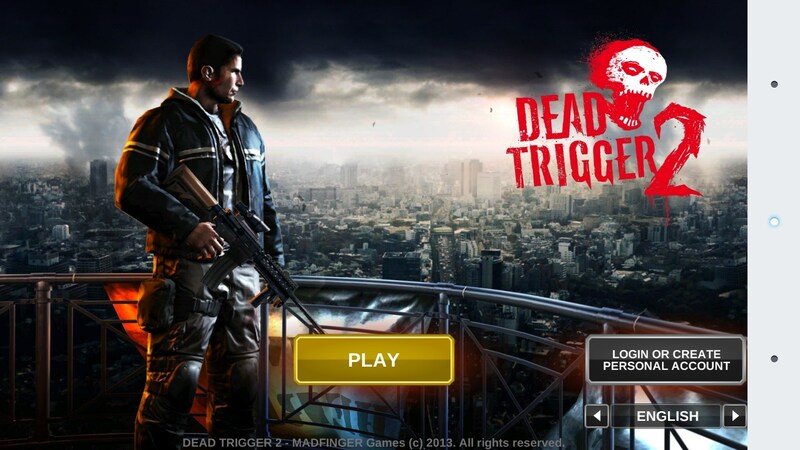 DEAD TRIGGER 2 – Games for Android 2018 – Free download. 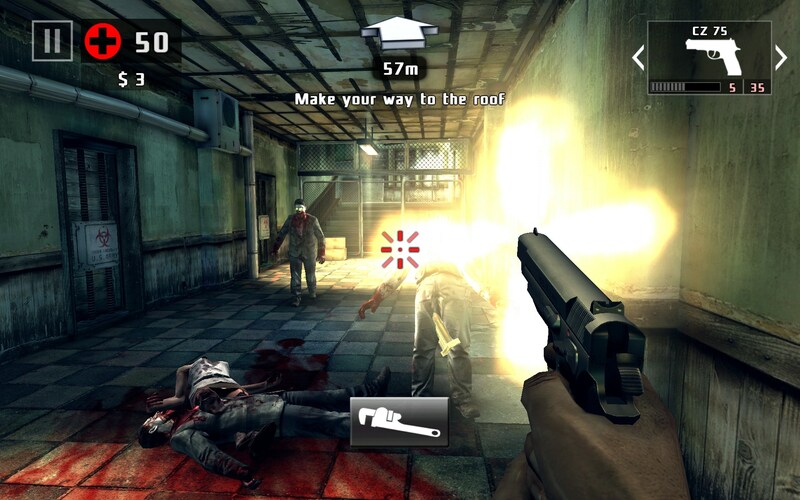 DEAD TRIGGER 2 – Intense, immersive and addictive game environment. 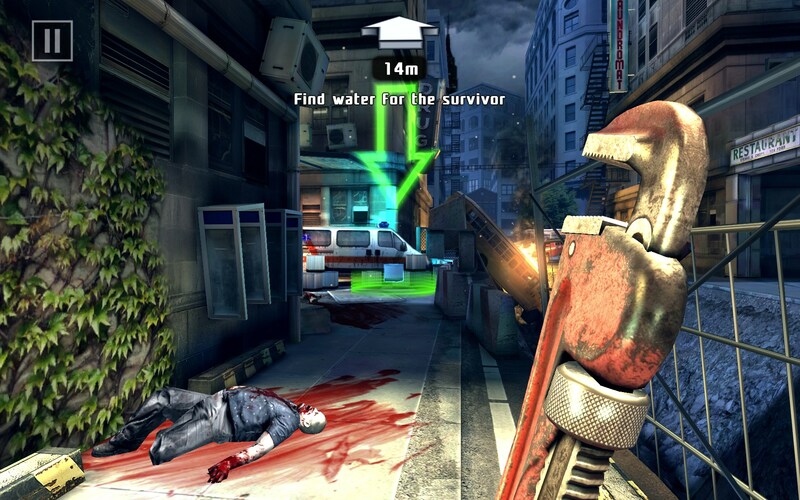 Dead Trigger 2 for Android is a highly developed and intricate game environment. 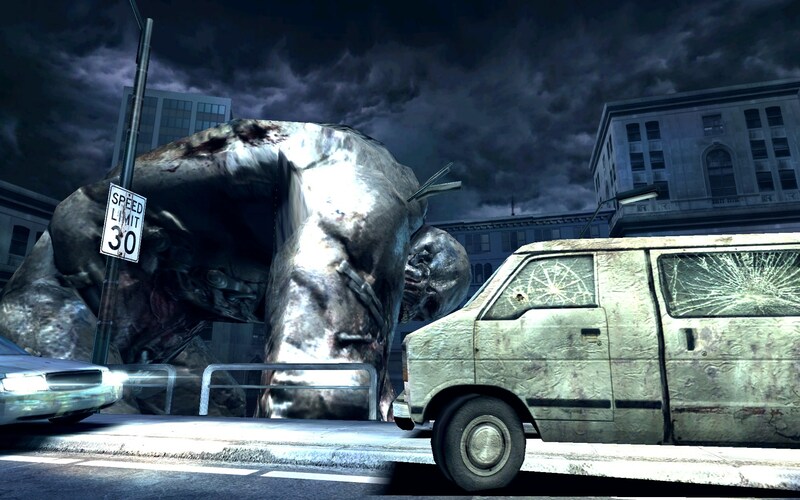 It reminds me a little of Godzilla, only this one stars a freakishly huge and foreboding super zombie, big enough to eat that stinkin’ lizard. 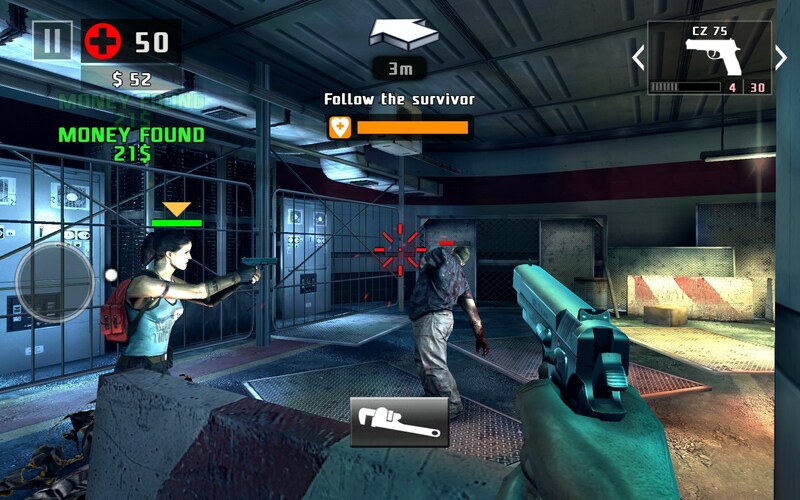 Dead Trigger 2 is the sequel to the hugely popular first edition of the game. 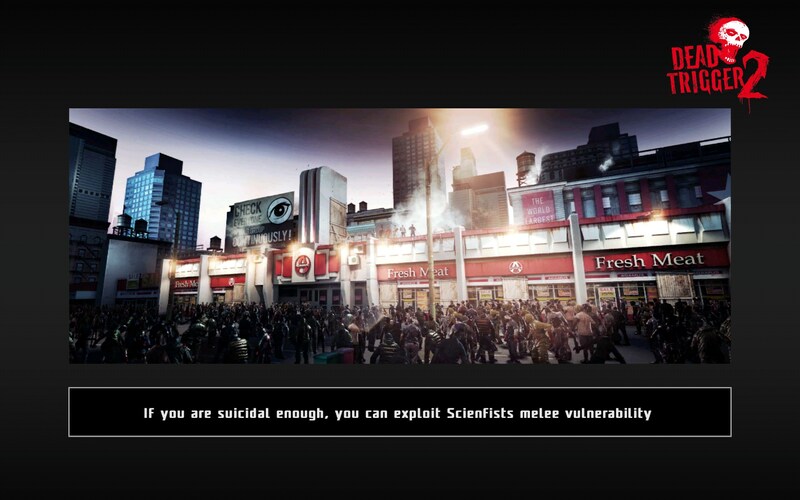 In this one, you are one of the lone survivors in a desolate urban nightmare. 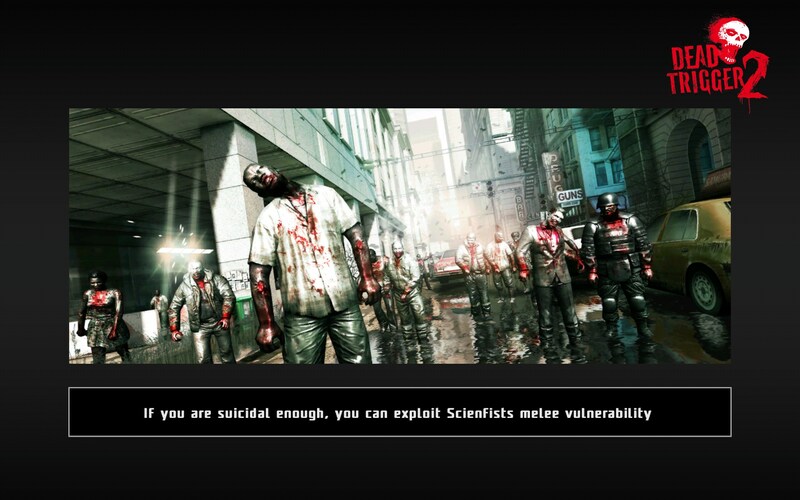 Pretty much everyone is either dead or has been infected and converted into a flesh eating zombie. 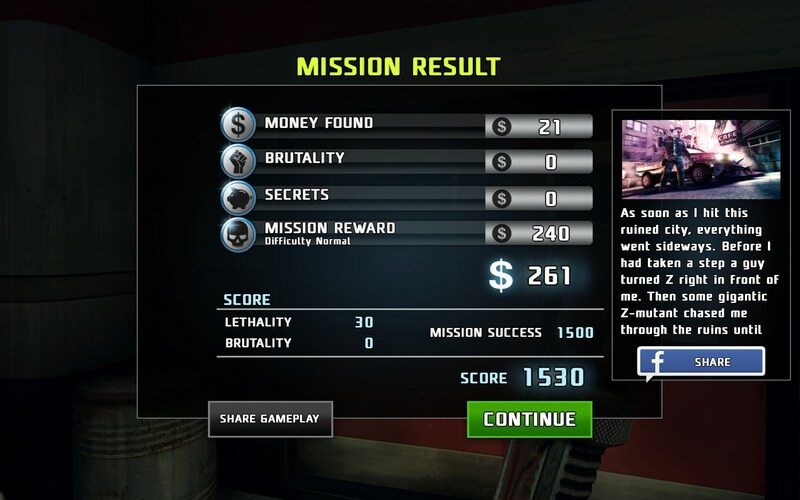 Your mission is to stay alive, survive and kill zombies bent on picking their teeth clean with your bones. 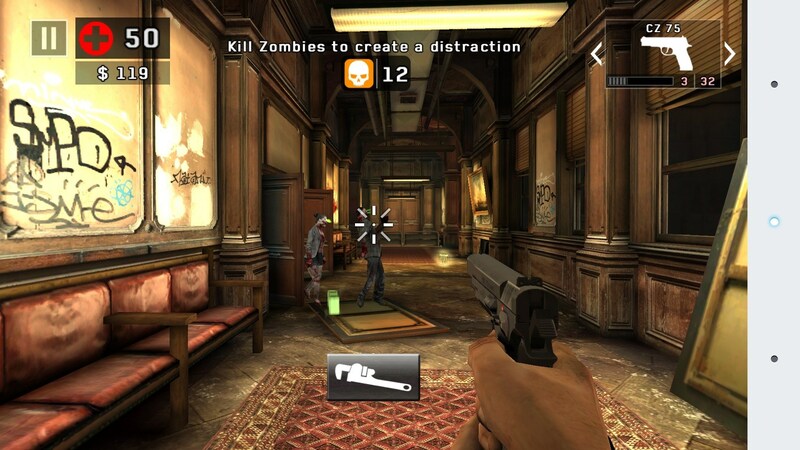 The game is played from your character’s point of view, effectively placing you inside the action and on the zombie’s dinner menu. 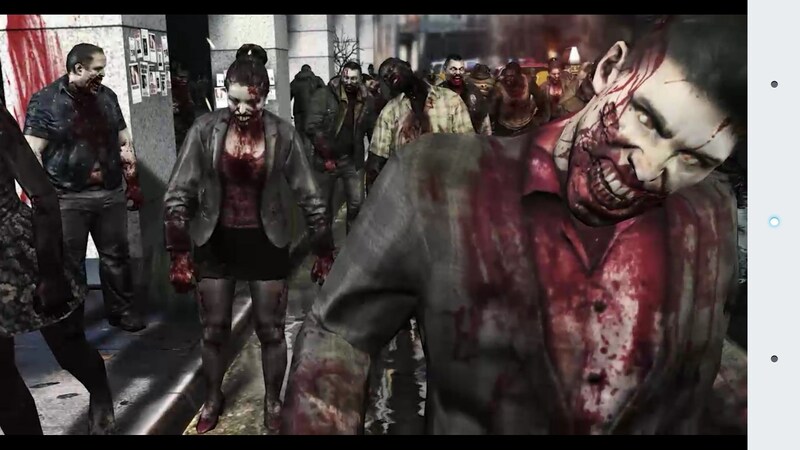 Navigate through the streets looking for food and survivors, and when you come upon a cluster of zombies, be prepared to fight for your life. 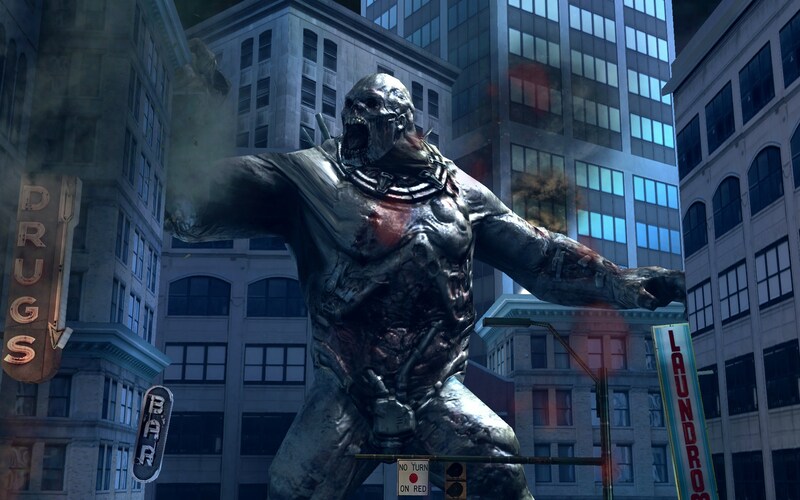 Every now and again, you catch a glimpse of Zombilla, the enormous super zombie. I don’t know how he got so big, but he’s really pissed off, and it takes a lot of tasty human flesh to fill that big’o belly. The controls are outstanding. 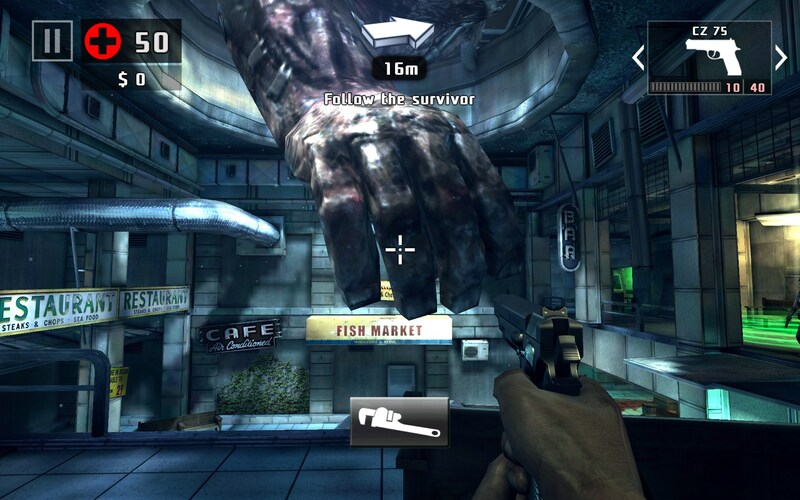 Swipe left and right to scan your surroundings; swipe forward and back to move. The best part is the controls work in tandem, so you can look and move at the same time, which just amps up the angst and intensity. The game presentation does an excellent job of creating tension and fear. If someone snuck up on me and screamed “boo” while I was playing, they’d probably have to peel me off the ceiling! It’s just that scary and intense. 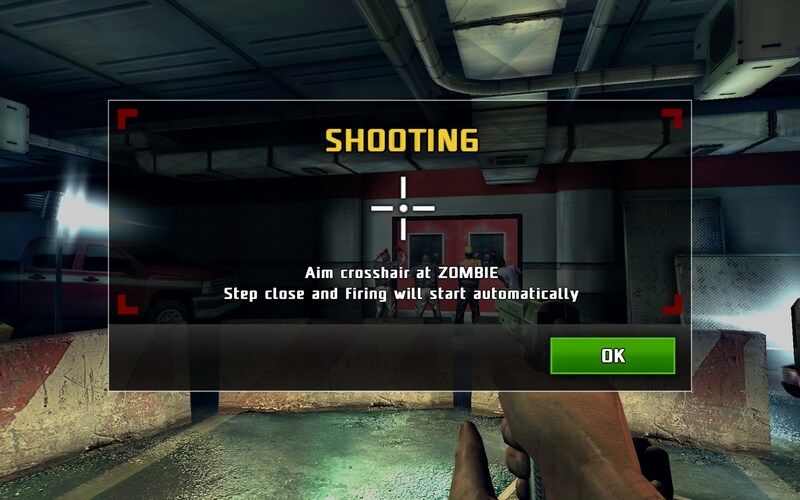 Shooting is great because all you have to do is get your crosshairs over a zombie and the bullets fly automatically. Reloads also are automatic, but you do need to watch your ammo and find more. All the automation effectively keeps the action ramped up while still keeping you in the thick of the action. 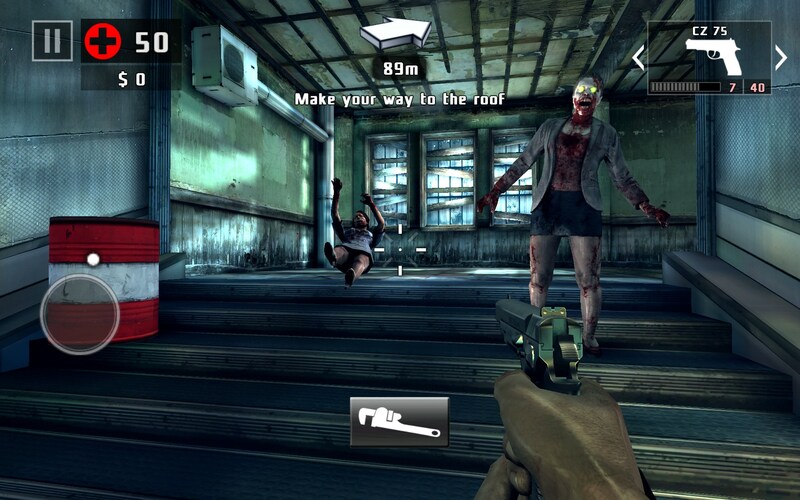 Dead Trigger 2 is an all around killer – you’ll kill as many zombies as you do batter cells. But it’s a lot of fun, highly addictive and diabolically terrifying. 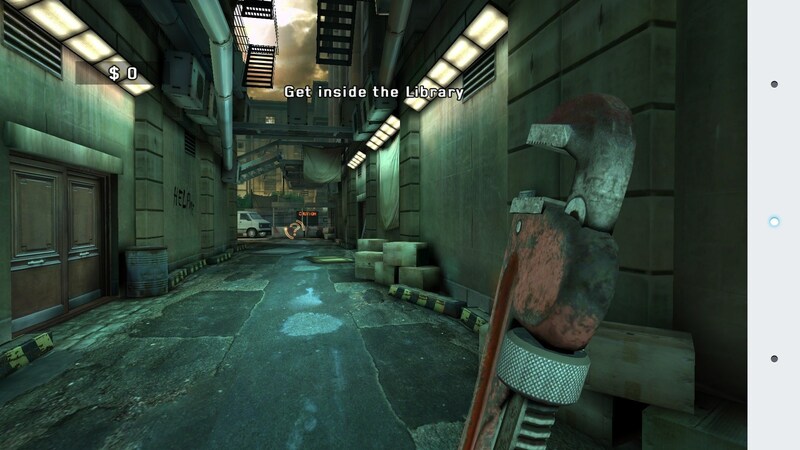 Play it if you dare. Definitely not for children, much as they’d love it. 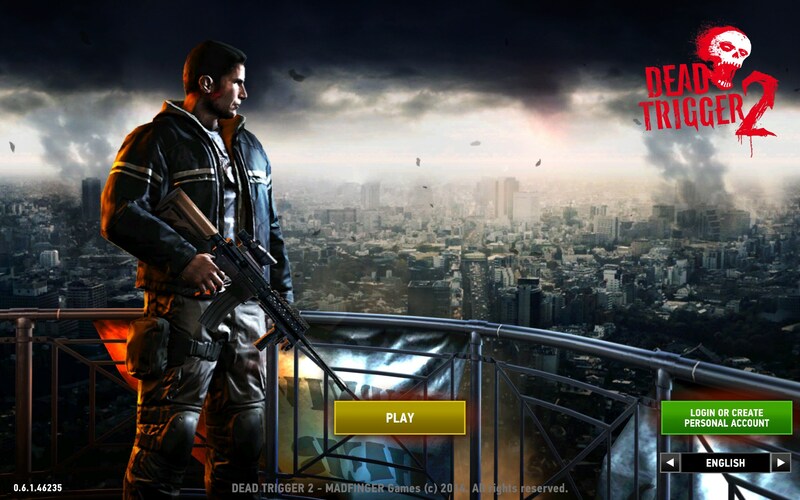 Good morning, I had downloaded DT2 previously, got through the available levels and removed it from my Kindle fire. Now I'm wanting to reinstall but Google Play tells me it is already installed and will only allow me to download it to my Android phone. Do you know how I can get it downloaded to my Kindle fire again? Hi! 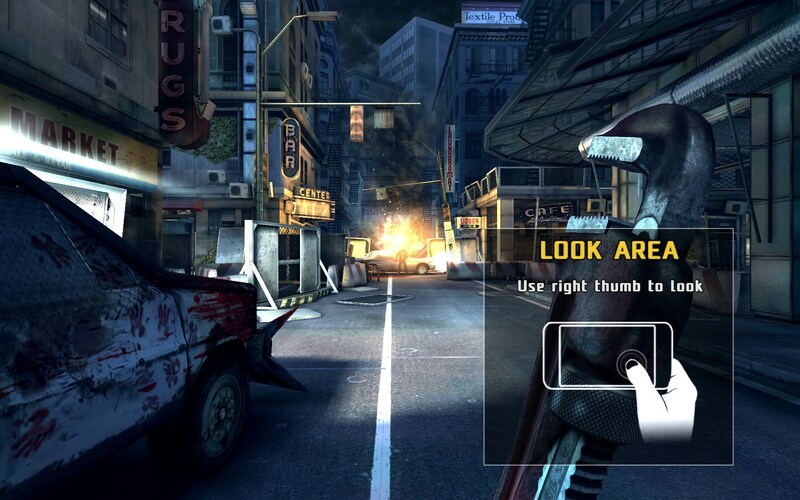 What phone and Android version are you using? Also, can you describe what happens when you try to download the app? Does it give you any error messages? If you are using .apk files, then you should also have the obb folder, and place it in your device's storage under Android/Obb/(Folder you want). The name of the folder should start with com. Can anyone sand the addtional part? I am sorry to hear you are having this problem. Unfortunately upon researching this issue for a bit i have discovered that a lot of users have had this problem. This leads me to believe that it is a problem due to the service provider. Try to do a google search for someone who has managed to find a solution, or perhaps attempt to contact the developers for help. Подскажите,почему у меня пишет что мое устройство не поддерживает игру? Я бы точнее ответил на ваш вопрос, если бы знал, какое у вас устройство. Его можно выбрать в левом блоке сайта. А вообще, я подозреваю, что игра просто не оптимизирована под ваш девайс или у него недостаточно ресурсов. This Is Not Free , Free To Download But I Need To Download That On My WiFi . What do you mean it is not free? The game installation and gameplay is free, however some larger games and apps require a Wi/Fi connection in order to download the large amount of data. 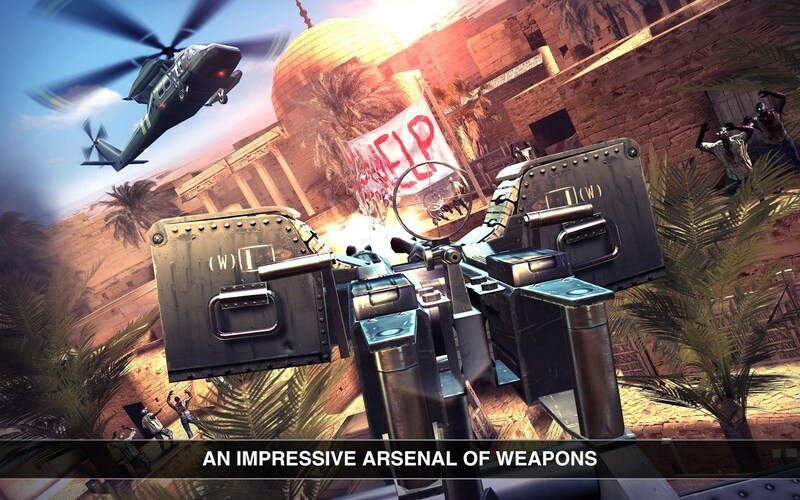 If you are referring to the in-app purchases then yes, there are certain game content elements that require purchase in order to access, however the main part of the game remains free to play. 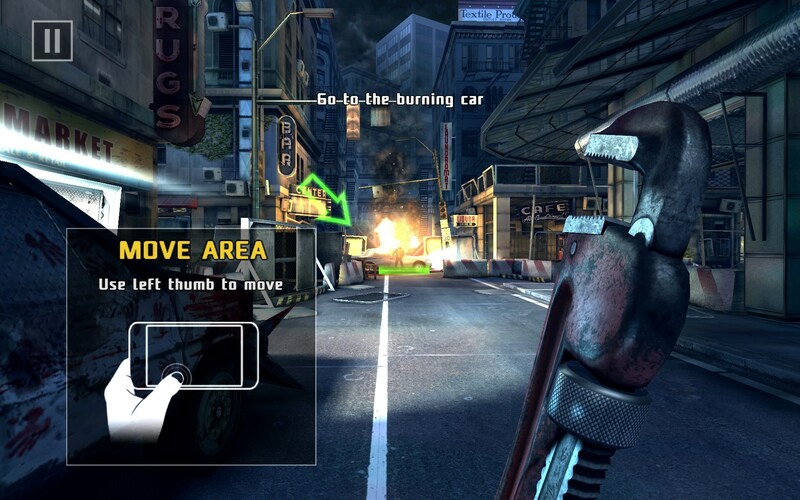 How about the installation instructions to sideload this great game on the device your talking about. So we can see how its done getting the apk and data to sideload it is not the problem its where the data files have to get stored on the the hire hdx is whats needed so the game will work..any suggestions??? If you are referring to the Kindle Fire HDX then you need to look up the game on the Amazon Store and download it from there. Currently we do not offer links to the Amazon Store in our reviews. Simply search for the game on the Amazon Store on your device and you should be able to find it.